The Chinese market is very dynamic. WHY CHINA IS THE FIRST COUNTRY IN TERMS OF GLOBAL TOURISM EXPENDITURE? 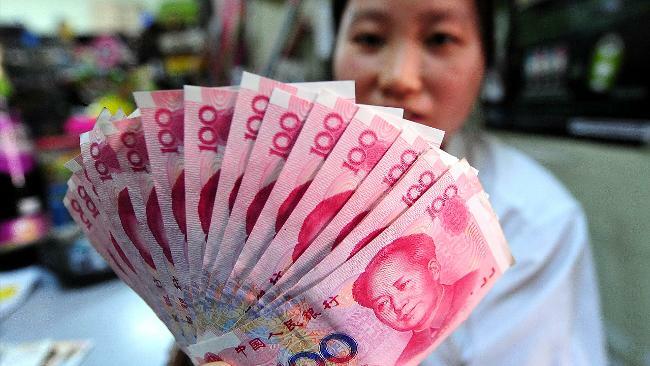 The revaluation of the Yuan increases the purchasing power of the Chinese. 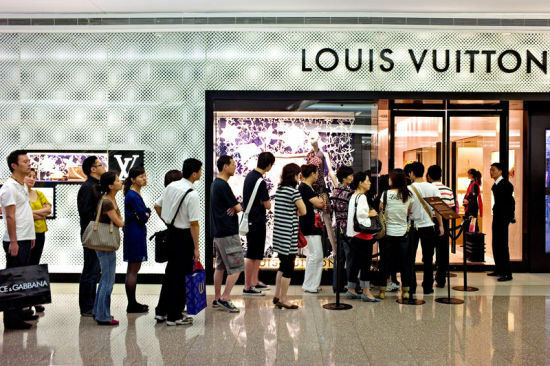 High tariffs stimulate consumption outside China, especially for luxury goods. The average income of the Chinese is increasing, which promotes the development of tourism. These three factors combined create a more than favorable situation for the emancipation of Chinese tourism. According to the WTTC analysis, families with sufficient income to travel will increase from 21 million in 2013 to 80 million in 2023. As we know, the economic situation is very favorable to the Chinese people. France is the preferred destination of the Chinese, ranking among European countries and ranks seventh at the world level. In 2015, 1.5 million Chinese people traveled to France. They spent on average almost 1,000 euros each, a total of 1.5 billion euros, much more than the Americans and the Japanese. WHY IS FRANCE THE CHINESE PREFERRED DESTINATION? Paris is perceived as the capital of romanticism and luxury. The city enjoys a real power of attraction on Chinese tourists. In addition, Paris is associated with a number of luxury brands that are recognized and appreciated throughout the world. Thus, in addition to discovering the charm of the city, the Chinese take advantage to find products that they know at prices more affordable for them thanks to the tax free. With its strengths, the Ile-de-France region alone accounts for more than two-thirds of the Chinese population in the region. 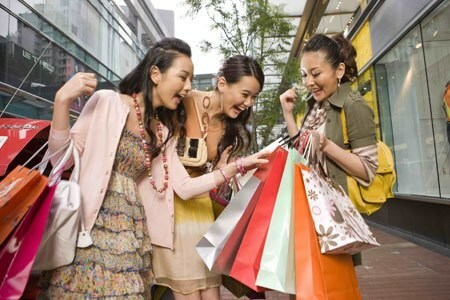 Shopping remains the favorite tourist activity of the Chinese and represents 60% of the budget of the stay, a record compared to tourists of other nationalities. 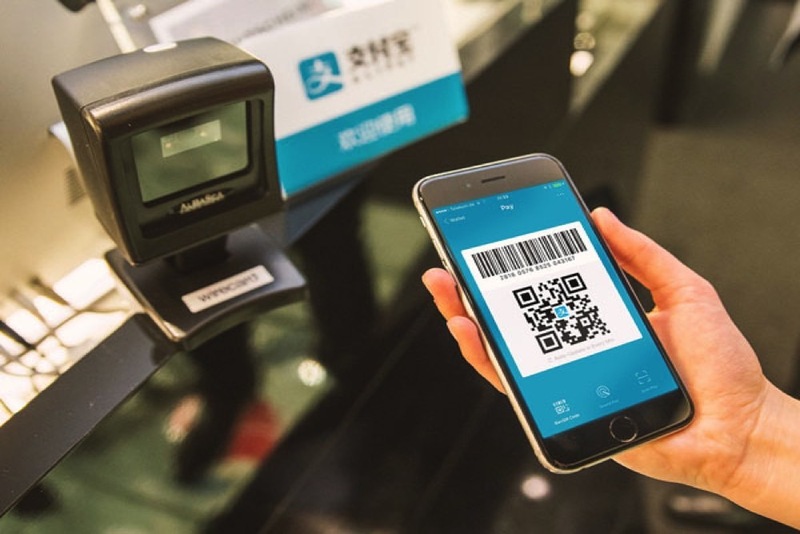 To avoid transporting large sums of cash, it is now possible to pay with Alipay in some hotels, museums and shops in Paris. Wechat Pay is also available in luxury shops and ready-to-wear stores. To simplify the stay in Paris, the creation of Europass on WeChat allows Chinese tourists to buy metro tickets and museum entries. Users can also benefit from discount tickets on Europass. However, the welcome that the French offers to the Chinese population is rather bad. As proof, the international barometer of the World Tourism Organization ranks fifth among France’s 6 major tourist destinations. Unlike China and Asia where the service is fast and efficient, that of France is much longer and often unpleasant. Moreover, the language barrier is indisputable: the French are known not to have a very good level of English and, obviously, a worse level when it comes to speaking Chinese. Finally, the French social climate since the attacks and the feeling of insecurity that has since weighed down the number of visitors in 2016, have obviously hampered Chinese tourism. The number of trips in 2016 from China decreased by 30% compared to 2015. Chinese tourists have preferred to look to other countries in Europe such as the Nordic countries and the countries of Eastern Europe.To counter these blockages, measures have been taken by the government, the city of Paris, the prefecture and all the actors of tourism to reassure the Chinese who would like to stay in France. For example, managers of Chinese tour operators were invited to presentations of Security plan to reinforce the image of a secure Paris. These efforts have borne fruit because attendance is rising again in 2017. The Chinese New Year which is a very important holiday period for the Chinese population is also known as “Spring Festival” among the Chinese. Paris celebrates the most important traditional festival for Asian communities with parades, carnivals, lion dances and dragons in Chinese quarters. It is also an important tourism wave. Many stores will compete for ideas and will unwind the red carpet to attract customers. To benefit from this Chinese clientele, it is necessary to be well aware of their expectations and behaviors.